Nvidia announced GameWorksVR, a software development kit for Virtual Reality (VR) headsets. Nvidia states that GameWorksVR will “blaze the trail for VR” and “help VR headset and game developers build incredible experiences on GeForce GPUs”. 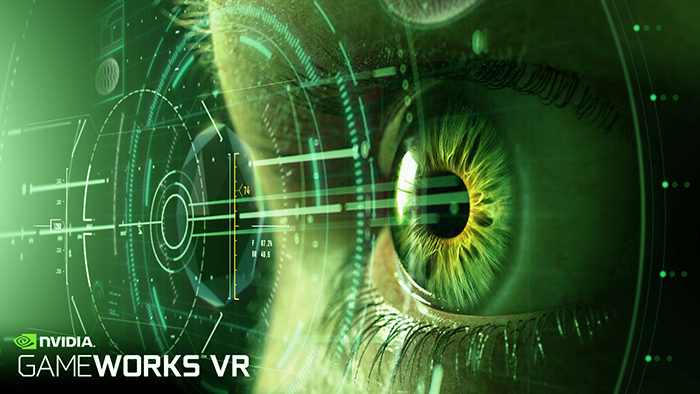 GameWorksVR is a software development kit for Nvidia GPUs with which game developers can push the limits of VR and create incredible gaming experiences. “GameWorks VR combines features we announced back at GDC 2015 under the banner of VR Direct with new and enhanced capabilities.”. 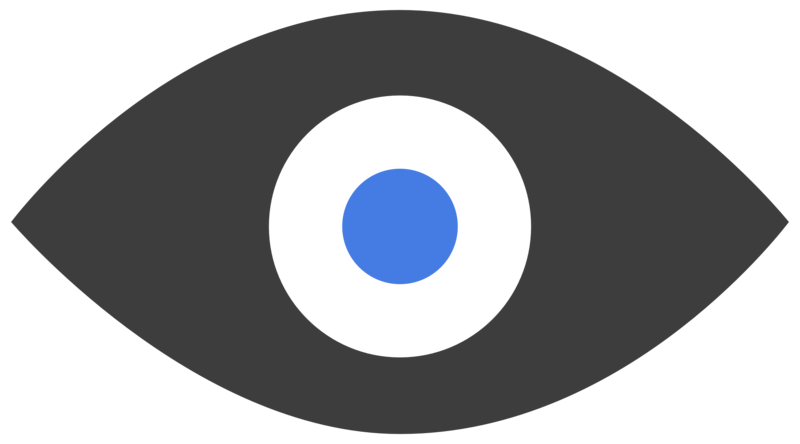 “NVIDIA Multi-Res Shading (MRS) – An innovative new rendering technique for VR. With NVIDIA MRS, each part of an image is rendered at a resolution that better matches the pixel density of the final displayed VR image. This technology uses the multi-projection architecture of the GeForce GTX 980 Ti GPU to render multiple viewports in a single pass. The result: substantial performance improvements for VR games. VR headset development company Oculus is excited about Nvidia GameWorksVR, especially the “Direct Mode” feature listed above. We will bring you any new information on GameWorksVR and Nvidia as we as other related VR news as soon as it becomes available.